How did I come up with these set of vitamins? My acupuncturist recommended them and I trust her advice. To be honest, it was a sense of relief to have someone just tell you – Take these, and then call it done. 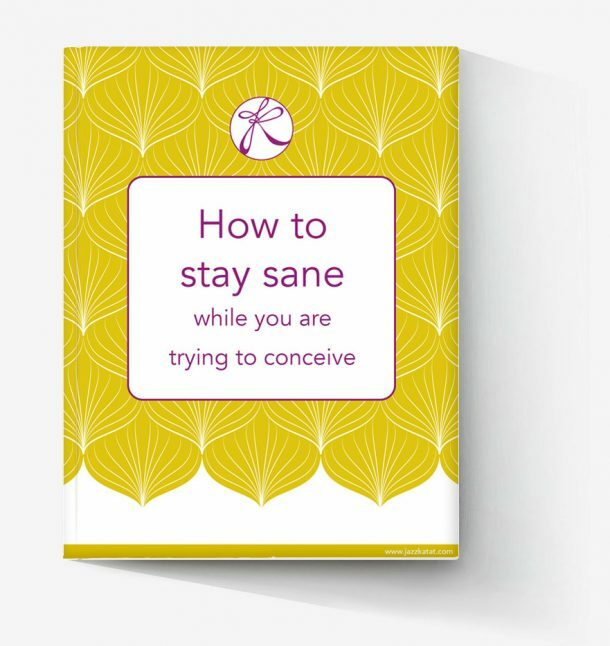 Previous to this, I have done my fair share of searching the web “infertility vitamins, what to take for fertility .. etc.. etc.. “. What happens is endless amount of time spent looking through all the content out there and then STILL not knowing what is best. It reminds of one of my favorite TED talks – The Paradox of Choice (if you haven’t watched it – you should!). .. To sum up, we think choice is good, but it actually can cause unhappiness and frustration because we have TOO MANY CHOICES. For me, too many choices lead to constantly second guessing the choice that I did make, wondering if perhaps another one of the choices were better or if I should have looked more, for a better choice because surely there must be a superior option I have not found. I feel this way in many aspects of life and it’s nice to just let go and have someone else say – “Here you go, this is what you should take” .. and me, just saying – “okay! done.” Now I can move onto another choice that can occupy my time :). My other question about vitamins stems from the financial side, because these vitamins are not inexpensive. The prenatal multivitamin that I am taking costs close to $80 (& lasts for 2 months). I deviate, apologies – so my question is, “Do they really make a difference?” I actually asked the receptionist at the acupuncture office the other day while I handed her my credit card to pay for $340 worth of vitamins. Her response was a very confident yes and went on to say how we simply can’t get all the nutrients we need by food alone. I have read through countless of articles stating how they are extremely helpful. I am not here to say yes or no to that question, I want to believe yes of course when I am investing in them, but if you are on a journey similar to mine – you will do anything that may help, am I right? I will figure out how to make up the expense of vitamins another way … like giving up my expensive coffee habit! Sigh .. so true. 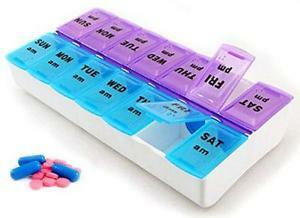 So, all that being said, here is to hoping this will help me on my way to having a little sibling for T.
As an aside tip, something that I did previously when I was taking so many pills that I found really helpful as a time saver and to remind me if I took my pills that day is a good pill box! Since I was taking them both in the morning and evening, I opted for a box that divided it into AM/PM. If you are wondering how a pill box would save time, think of it this way – imagine every morning/evening, opening a bottle, taking out a pill, taking it and then repeating that about 9x? It’s really time consuming! I usually take a weekend day to replenish the whole pill box so that way during the week I can simply open up that day all ready to go! This is especially useful in the mornings when I’m chasing around a little toddler :). The pill box acts as a reminder as well because it’s usually in the evenings that I can’t seem to remember if I had taken my vitamins yet. By simply looking at the pill box, I can see if I have or not! Bad memory (mom brain .. whatever you call it) saved!